The White Hart appears to have operated as a beer house from the 1850's, which made it older than its neighbour, the Plough although these days it is a dwelling as pictured later and the Plough remains a thriving business. 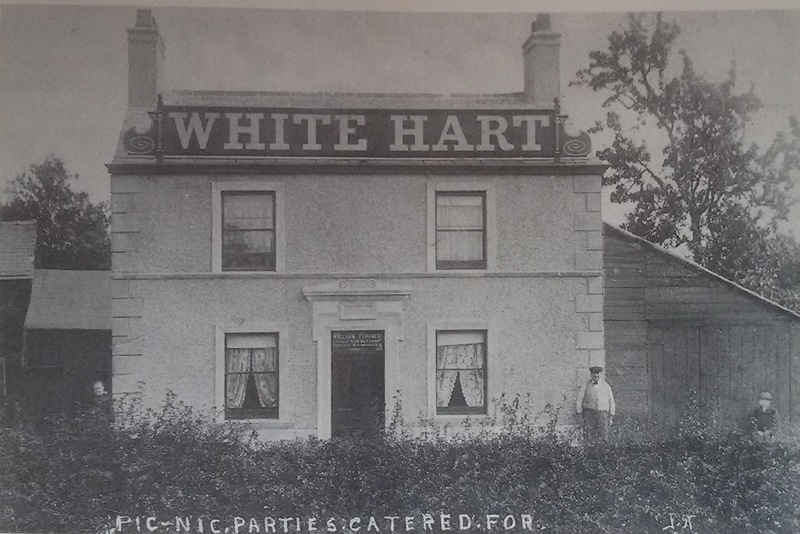 Listed landlords at the White Hart, which was a beerhouse rather than a public house were Edward Pincock (1861-1881), William Kitchen (1891), Sarah Edleston (1897), Ellen Robinson (1901), John Winstanley (1910) and James Sutcliffe (1911). 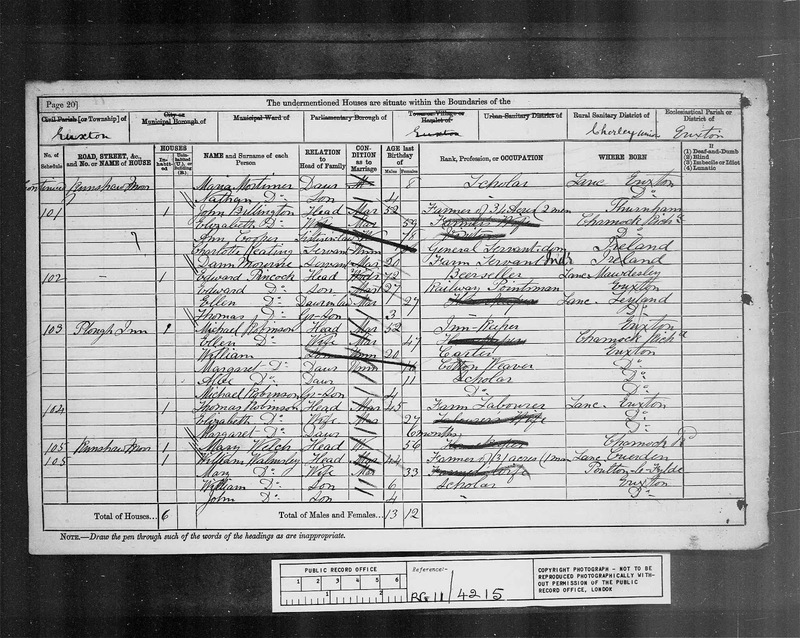 An Assessment for the Relief of the Poor of the Township of Euxton, Lancashire made 4th October 1880 showed Edward Pincock as the landlord of the Beer House on Runshaw Moor. 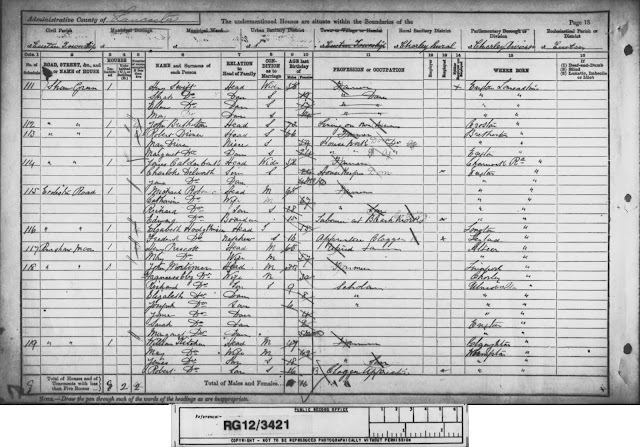 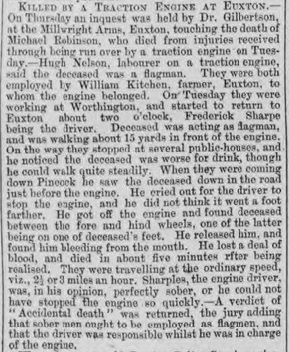 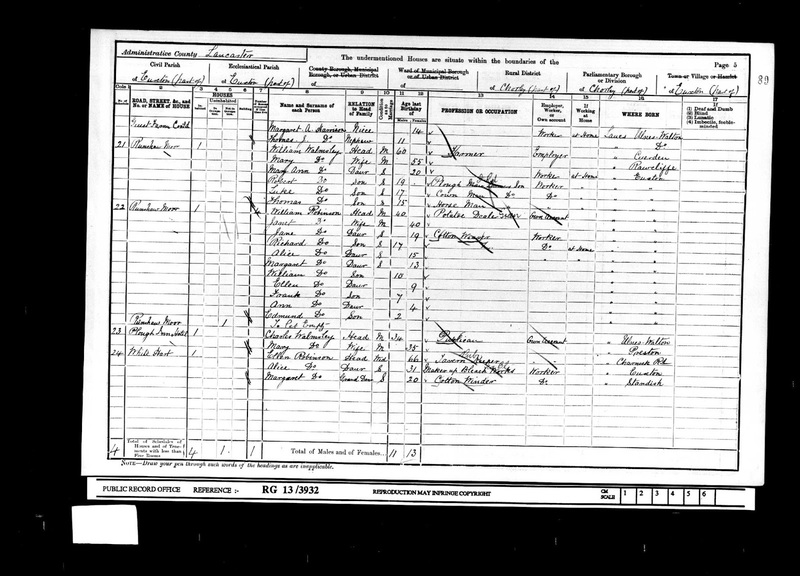 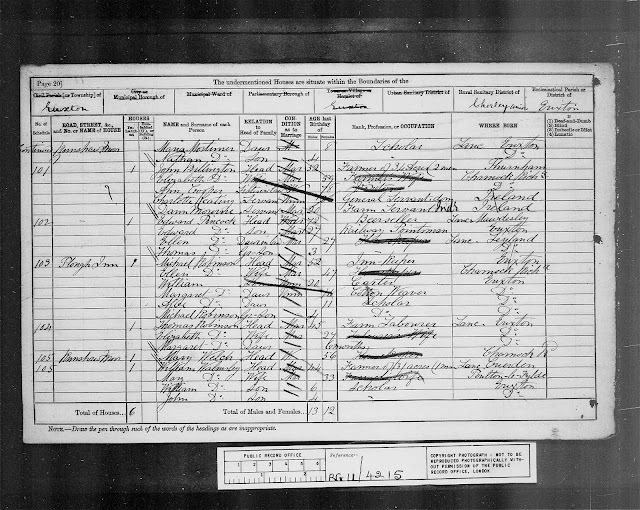 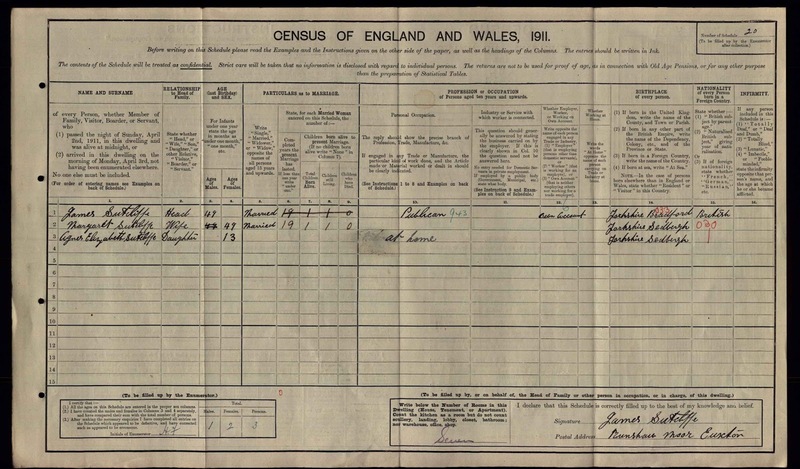 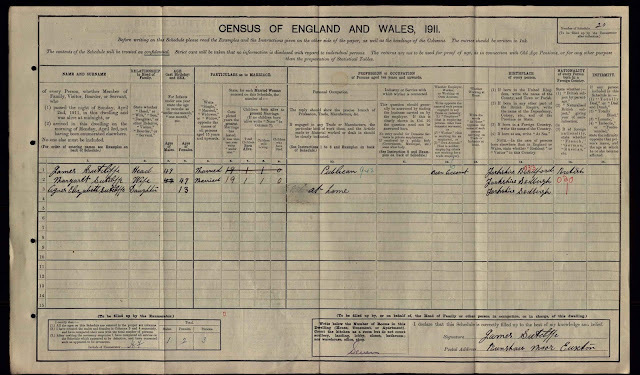 William Hitchen is listed at the property on the 1891 census but is only recorded as a farmer and not a beer house or tavern keeper. 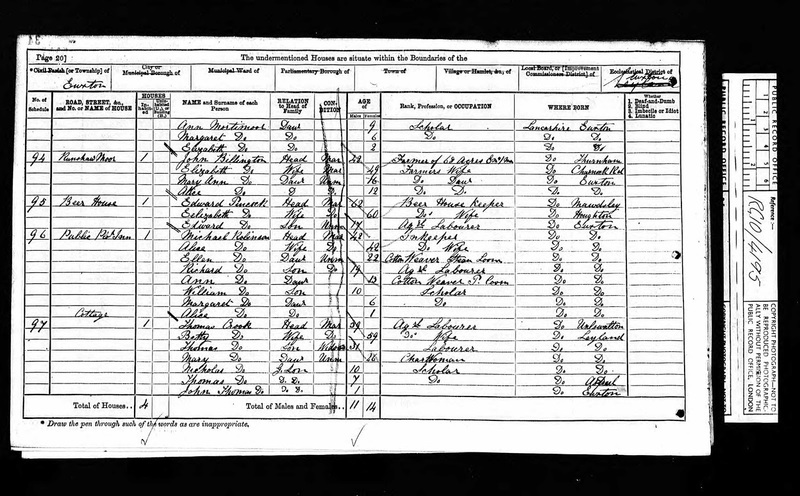 Having compared the other families living on the 1881 and 1901 census on Runshaw Moor I am satisfied that this is the White Hart but it remains unclear whether or not William was running it as a beer house; I suspect he was as it was an established business and had been run alongside the farm by previous landlord Edward Pincock. 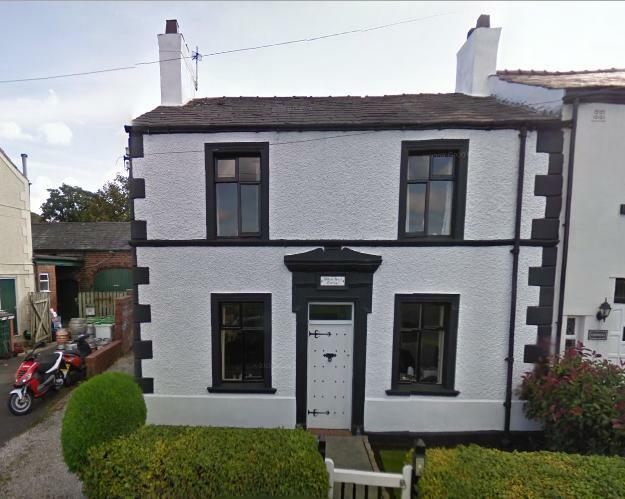 Rate for Special Expenses Assessment made 13th October 1897 on the Township of Euxton, Lancashire showed the landlady to be Sarah Edleston; the owner was James Lupton. 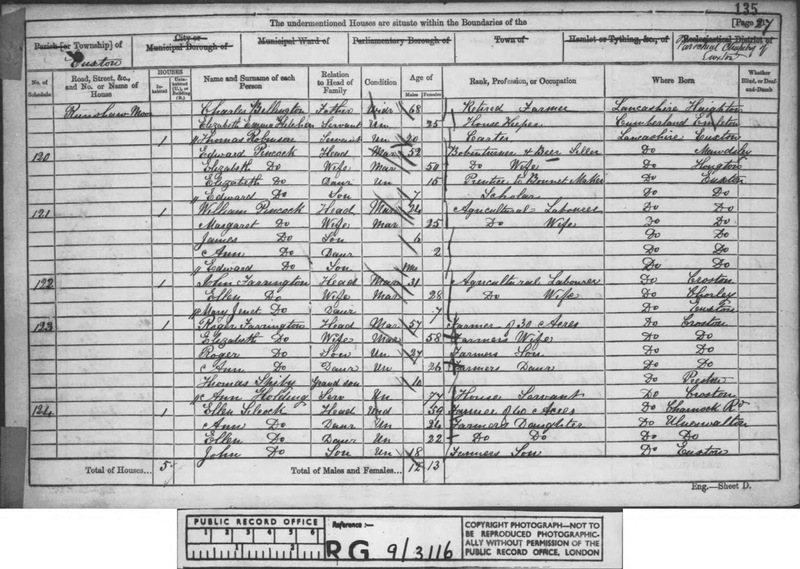 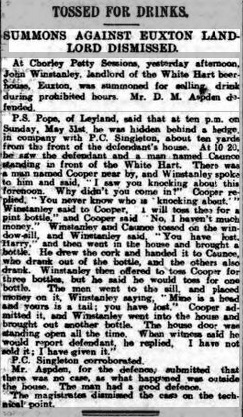 An Assessment for the Poor Rate for the Township of Euxton made 18th October 1910 recorded James Sutcliffe as the landlord and John Winstanley as the owner of the White Hart on Runshaw Moor.